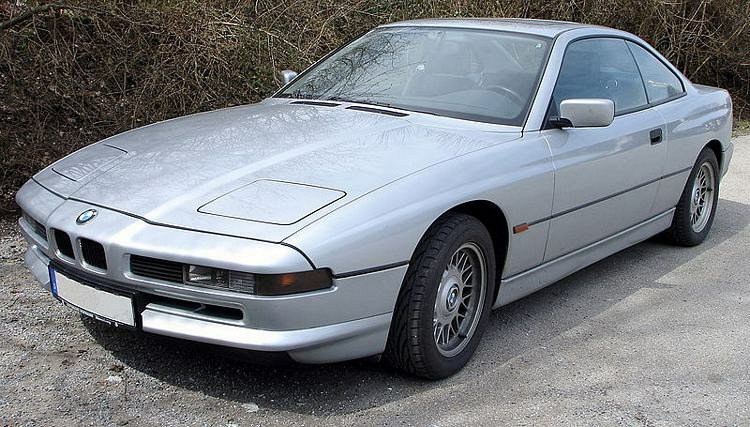 Additional Info: The BMW 8 series (E31) was introduced in 1989 and ran until 1999. 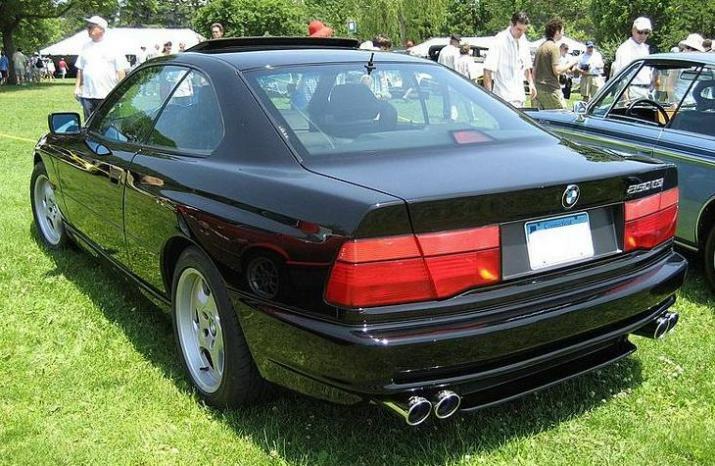 The 1993-1996 840i/840Ci has a 282bhp 4.0 litre V8 with a 0-60 of 7.3 (auto). 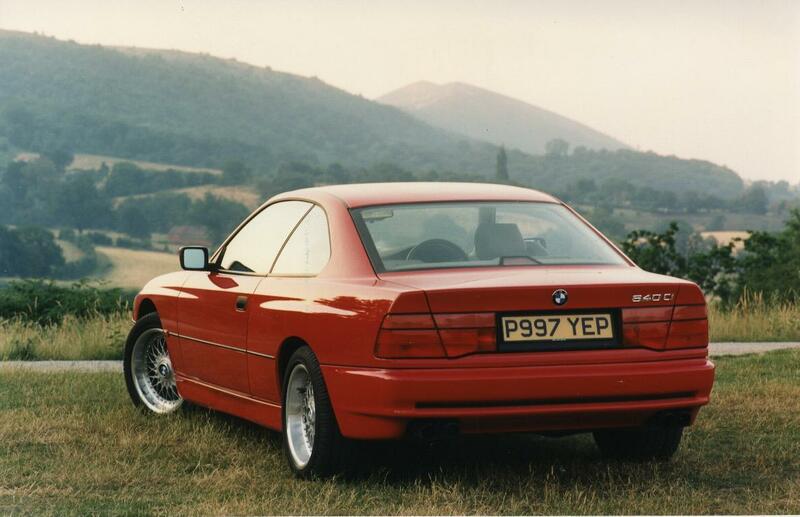 In 1996 the 840 got a 4.4 litre V8 with the same bhp but with more torque and slightly more miles to the gallon, but no real change to performance. 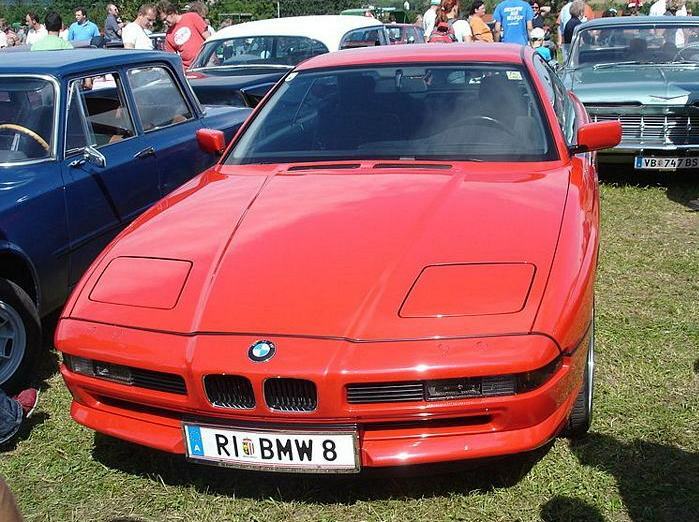 Incidently in 1992 a small number of 830Ci cars were built with a 215bhp 3.0 litre engine. 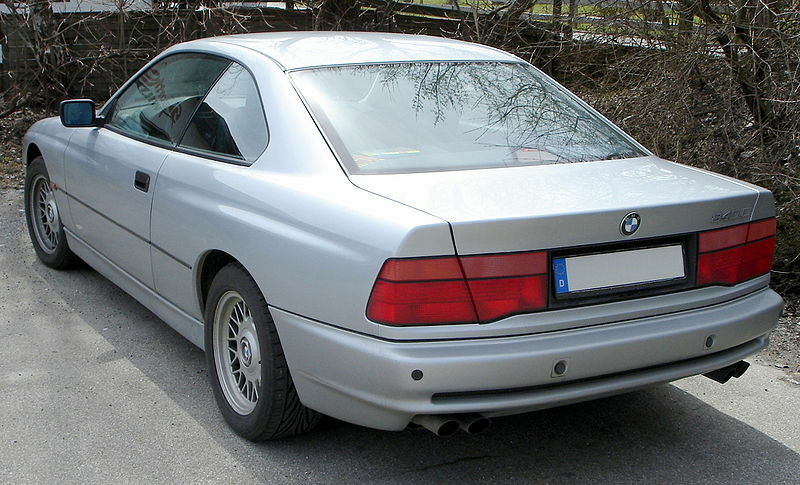 The 1989-1994 850i/850Ci was as above, but later on in 1994 it got named just 850Ci with an engine increase to 5.4 litres with 322bhp. 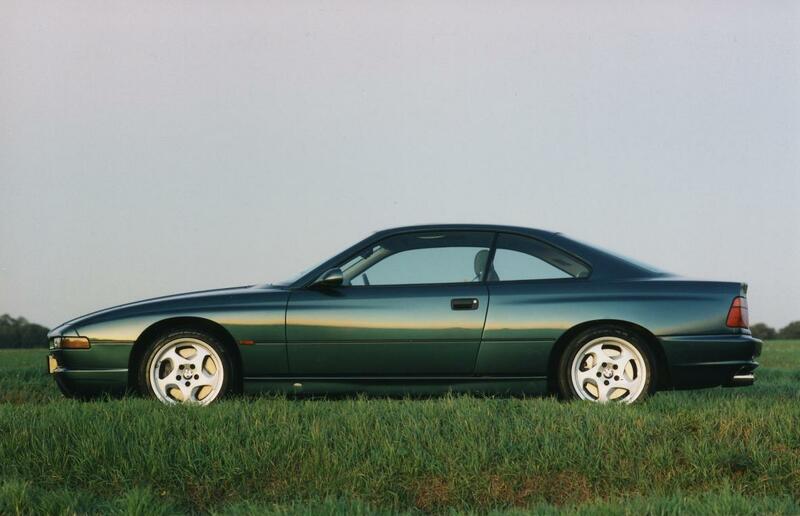 The 1993-1996 850CSi got a 380bhp 5.6 litre V12 with a 0-60 time of around 5.8-6.3 secs. 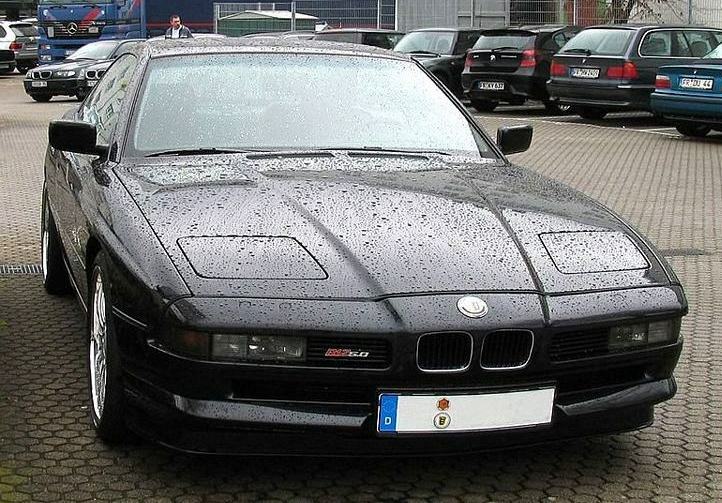 Shortly after it’s introduction the 4 speed auto got replaced with a 5 speed auto. 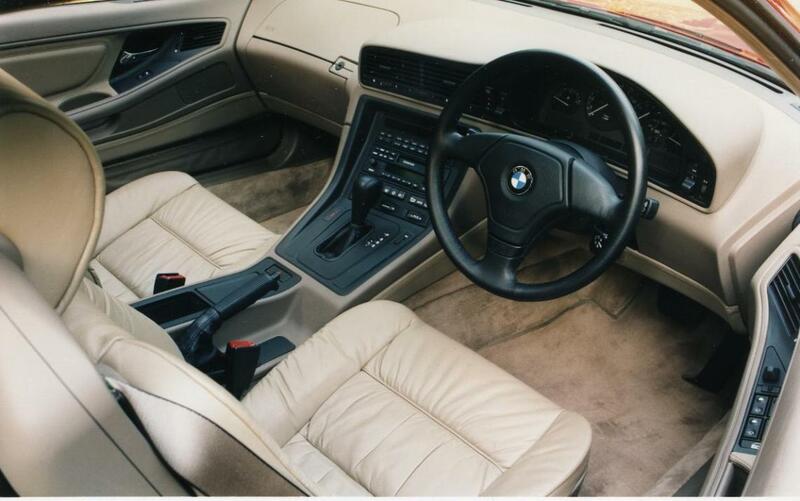 Both 5 and 6 speed manuals were available according to various sources. 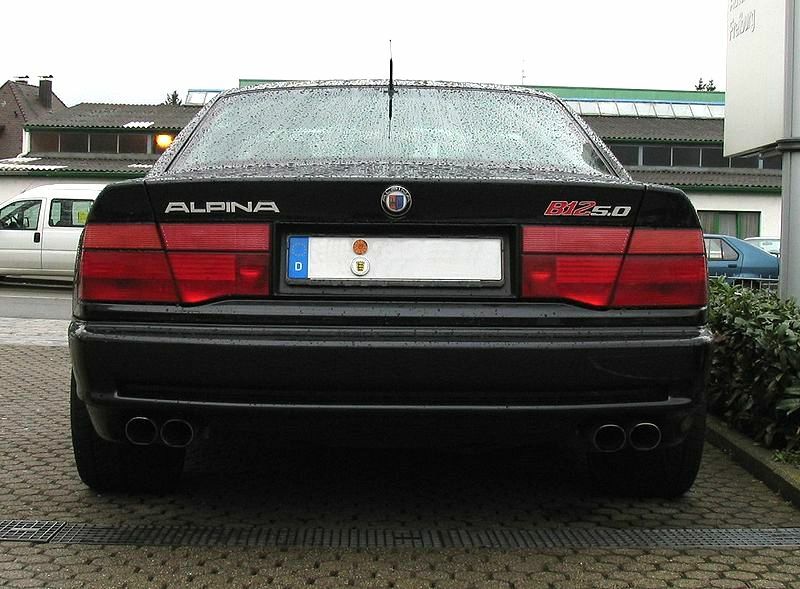 Alpina built a 350bhp B12 850i and a 416bhp B12 850CSi.